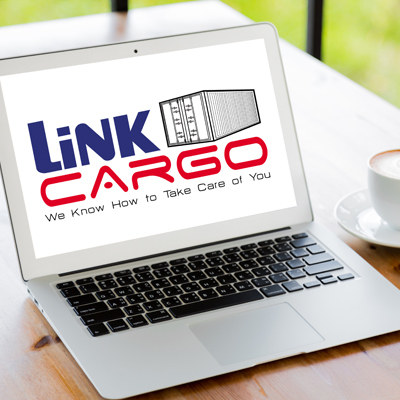 When you put our experts Link Cargo to work, expect a calm sailing despite the complexities of international regulations. 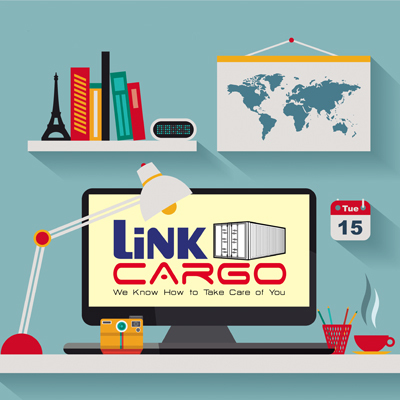 We tailor the logistic solutions for you, having specialized departments for both import, export and transshipments, as well as custom bonded. 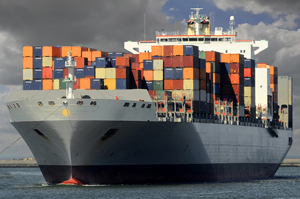 In respect of hazardous materials, special arrangements are taken enabling us to serve you for the full supply chain as well. 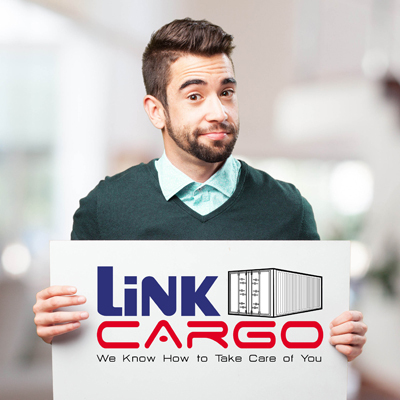 It goes without saying that we guard your shipment from door to door. 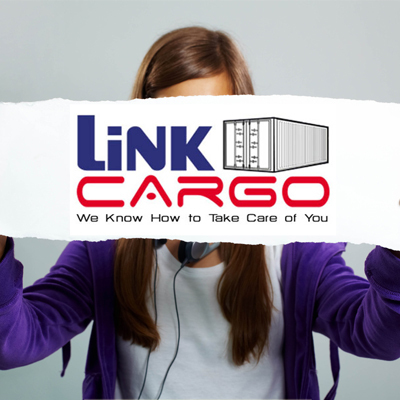 We coordinate every aspect of your seagoing shipment, beginning at your doorstep and through to any final destination worldwide. 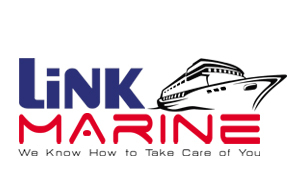 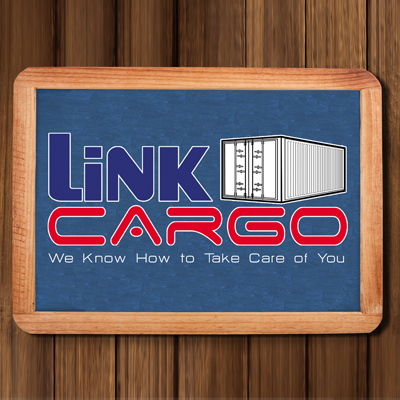 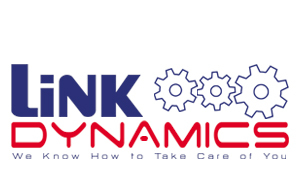 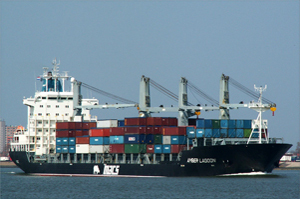 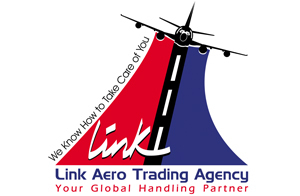 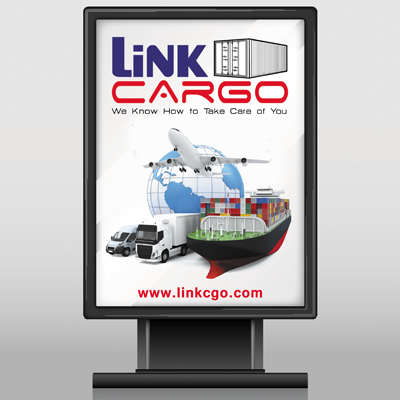 Link Cargo provides a complete range of sea freight services to meet both your import and export requirements.